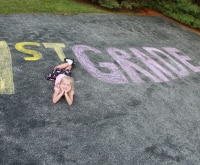 With the start of school, it’s the perfect time to ready your house for a new school year schedule. 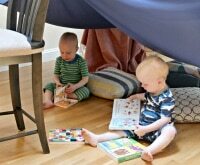 Besides stocking lunch packing stations and getting family command centers in order, it’s also a great time to create a homework zone for your kids. A dedicated study space in the house will not only give your child a specific place to work and focus, but designing a fun and engaging work station (that’s stocked with all their homework essentials) will make doing homework stress-free (and maybe even a little fun) for all! 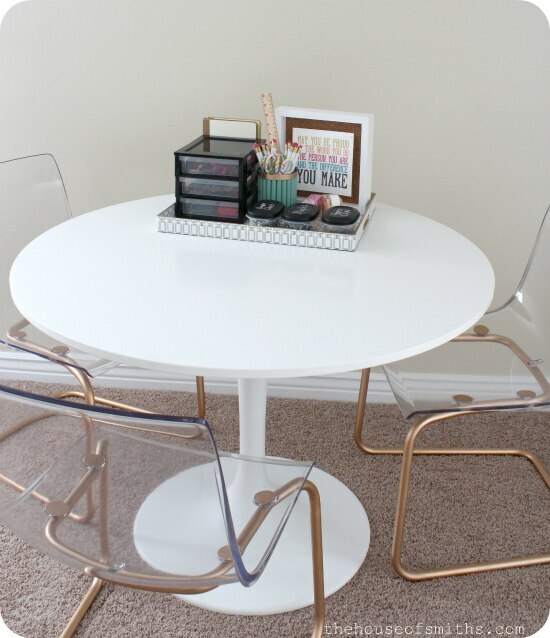 We’ve rounded up 22 inspiring study space and desk ideas that will help you create a fun and completely functional homework station in your home. Planning on visiting IKEA for some study space furniture? Check out our tips for shopping at IKEA before you go, and take a peek at our 18 DIY planners to keep your own space and schedule organized and neat. All study stations need some sort of desk space. 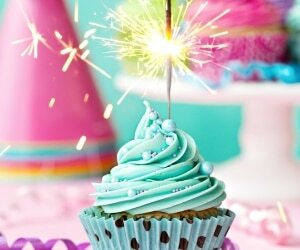 Check out these clever ideas to find just the right solution for your home. If you have the room, single desks are an ideal way to give each child their own place to study. 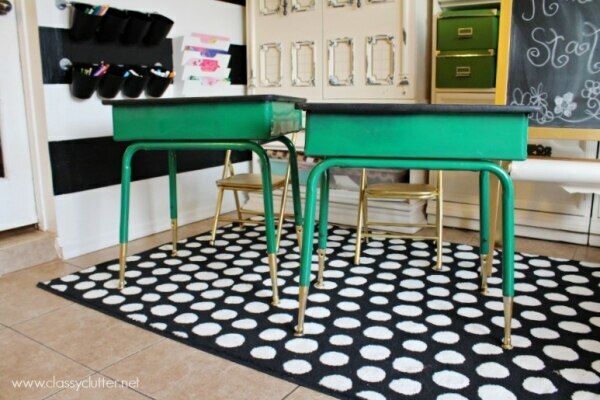 Old vintage classroom desks are perfectly sized for children and can be made new again with a fun paint treatment! Creating a work surface can be as easy as placing a plank of wood across two bookcases, filing cabinets, or sets of drawers. 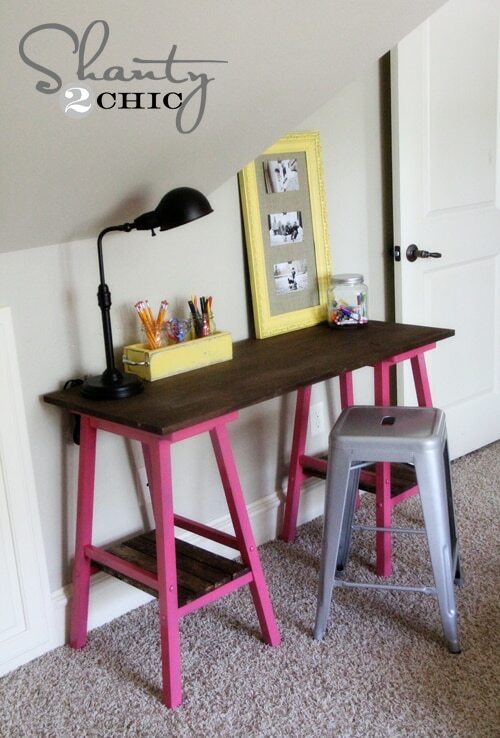 Here, barstools are freshened up with paint and function as both desk supports and extra shelving! 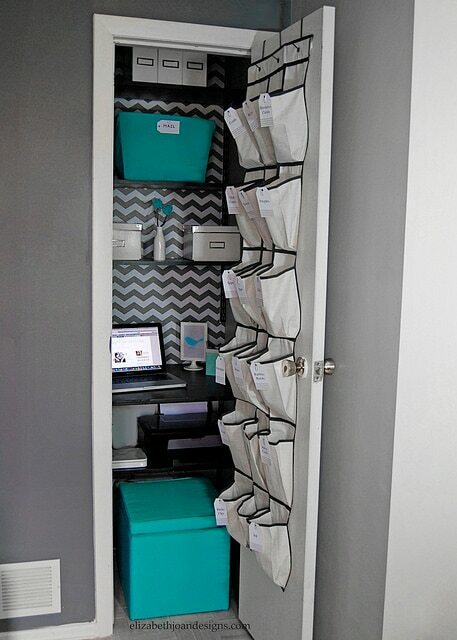 If you’re tight on space and can’t squeeze in a desk, consider transforming a hall or bedroom closet into an office nook. Floating shelves and some office accessories are all you need to pack loads of function into a tiny space. 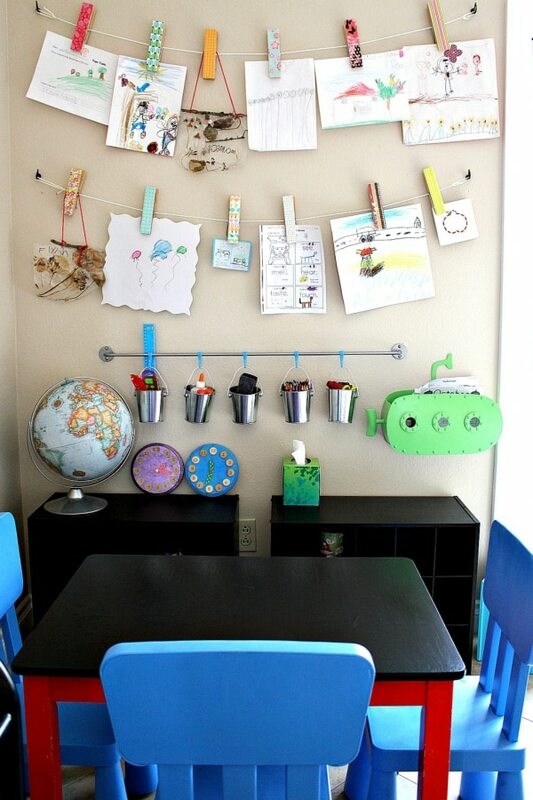 Make doing homework fun by creating a colorful and educational display above a simple desk. 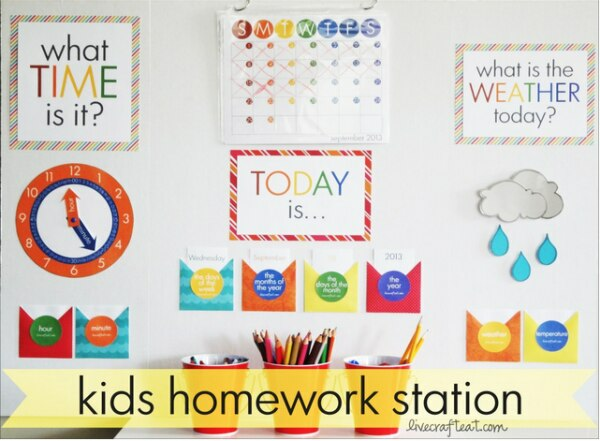 Calendar, weather, clock, and days of the week printables form an inviting and interactive study station. Do your kids like to do their homework down where all the family action is? Keep a fully stocked and functional study space tucked behind the doors of an old television armoire. Add fresh paint and accessories to keep it feeling light and bright, and then close up the doors when homework time is over or guests come by! An old or unused kitchen cart can become an ideal homework station when outfitted with bins, baskets, and canisters for corralling supplies and books. Put a kitchen island on casters and roll it away from the wall when extra seating is needed. 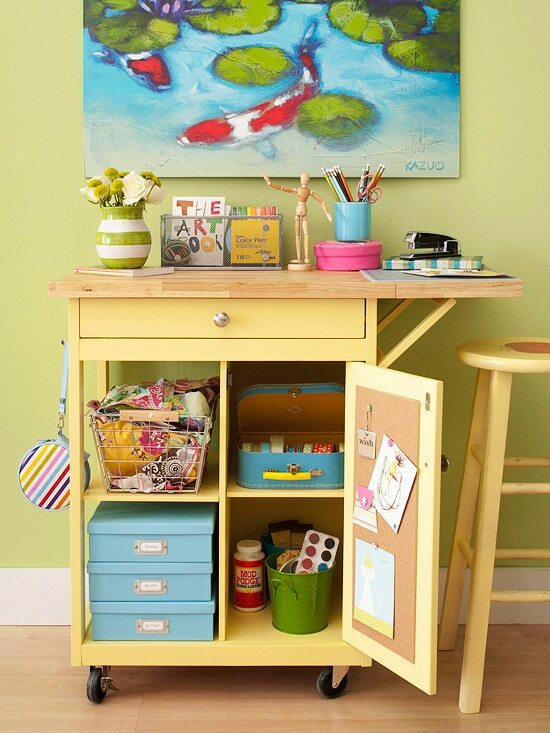 If you have no room for a dedicated desk, create a mini homework station on a tray that can sit on any table or be transported around the house as necessary. 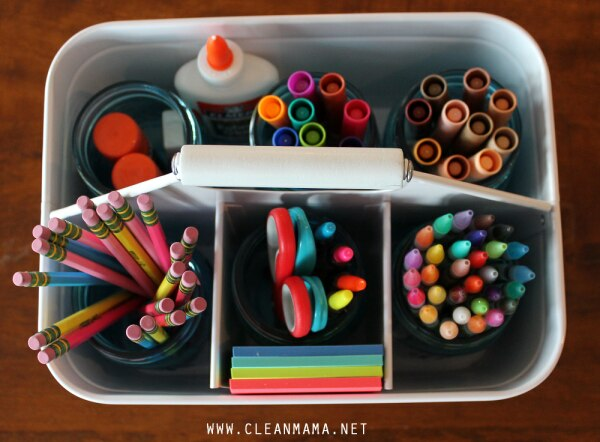 Stock it full of homework and craft necessities so the kids can get right to work right where they are! Once you have a desk or work surface, it’s always fun and useful to setup some sort of display space for pinning up projects, artwork, reminders, and more. 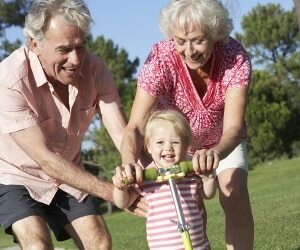 Big or small, fabric or cork, there are endless options to suit your family’s needs. 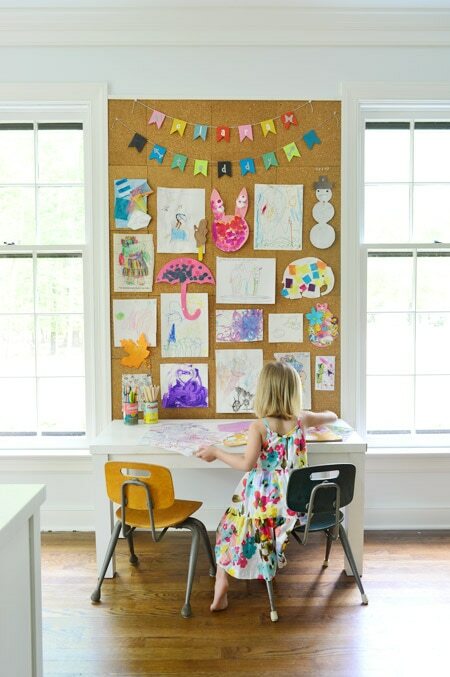 If your kiddo loves to create, consider making a jumbo-sized corkboard. 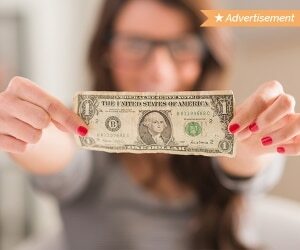 Mini sheets of cork mounted to a wood backing makes this an easy and affordable DIY! 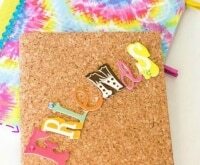 Make your pin board double as funky artwork by trimming cork down into fun shapes and then painting bright colors on the edges. Arrange the cork in interesting patterns to create a visual display above a desk. 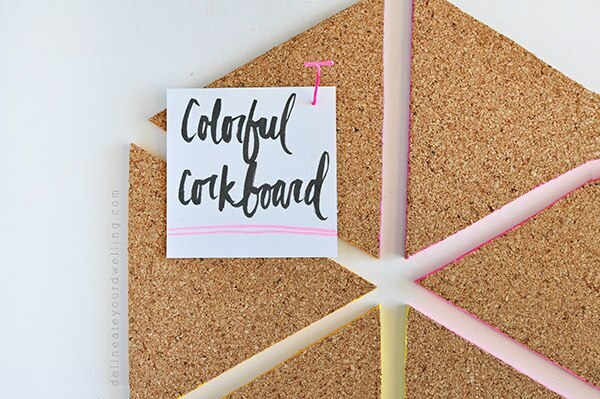 Putting up a corkboard doesn’t have to feel corporate or industrial. Load cork sheets into painted thrift store frames for sweet, cottage-inspired office accessories. 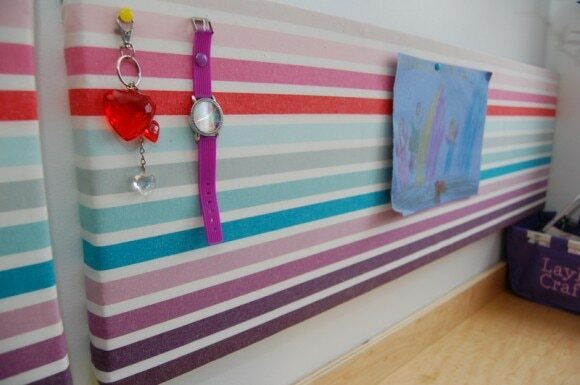 Create a pin board in any size, shape, and pattern you wish using insulation board covered in fabric. This lightweight and easy-to-use alternative to cork works just as well for a fraction of the cost. 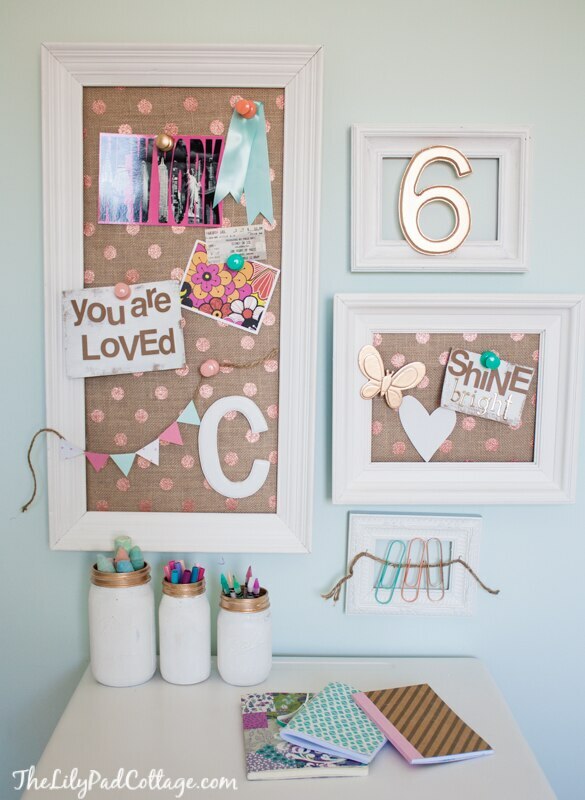 Corkboards aren’t your only option for pinning up and displaying artwork or reminders. 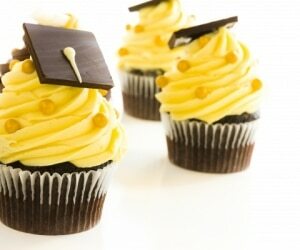 Try one of these fun cork alternatives for displaying schoolwork in your home. 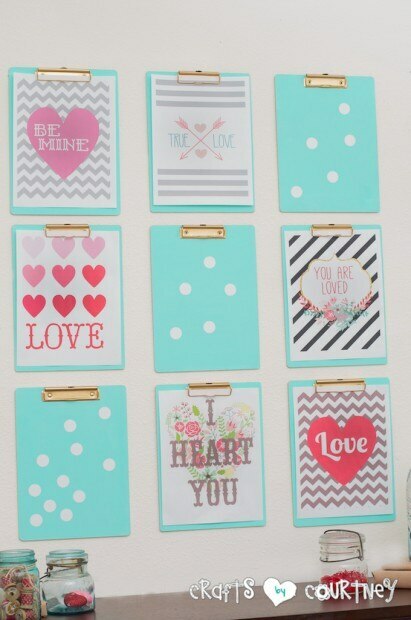 Inexpensive clipboards, given a bright coat of paint and decorated with pretty papers, are a great way to fill a big wall while still providing that much-needed clip up functionality. Brightly colored frames provide consistent accessories on the walls, while inserted clips allow for easy-to-change artwork. 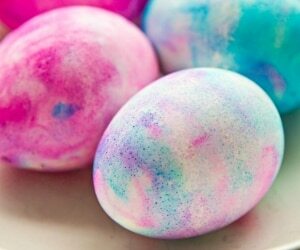 Customize the colors to match your playroom or study space. Picture-hanging wire combined with chunky clips are one of the easiest solutions for displaying artwork. Cover the clips in pretty papers or tape for added color and patterns. 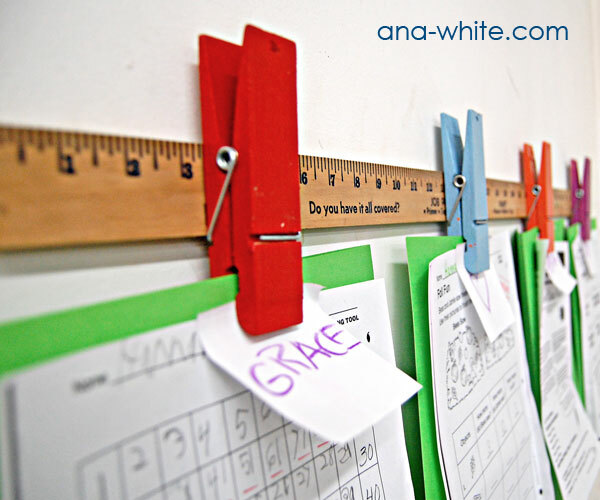 Bring the feel of the classroom into your home with this adorable and oh-so-easy ruler and clip display. 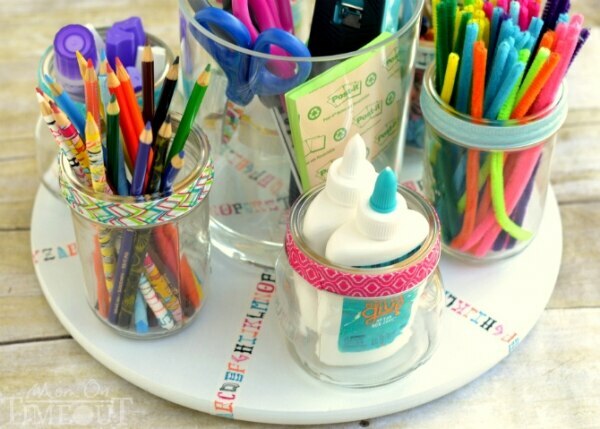 Made with a simple yardstick and clips, it’s an inexpensive and easily customizable accessory for your homework station. Do you have some extra curtain or tension rods on hand? 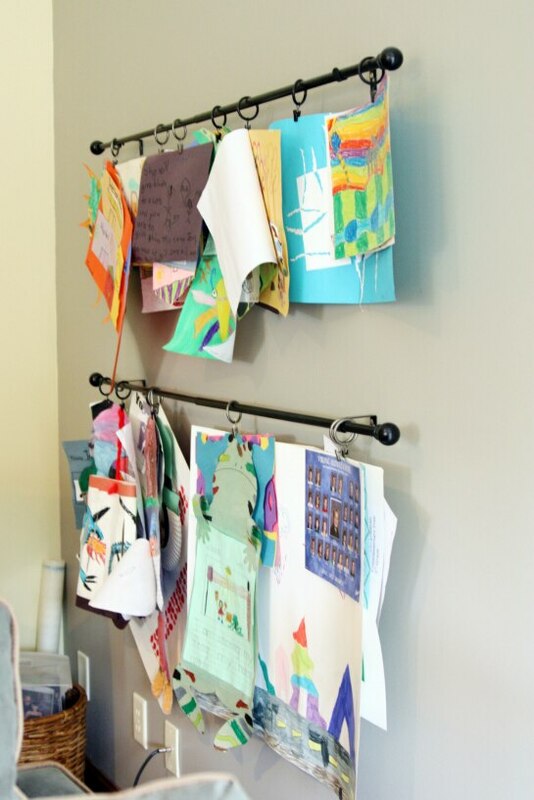 Mount them to the wall above a desk with simple brackets and use curtain rings with clips to quickly and easily display the latest art projects! 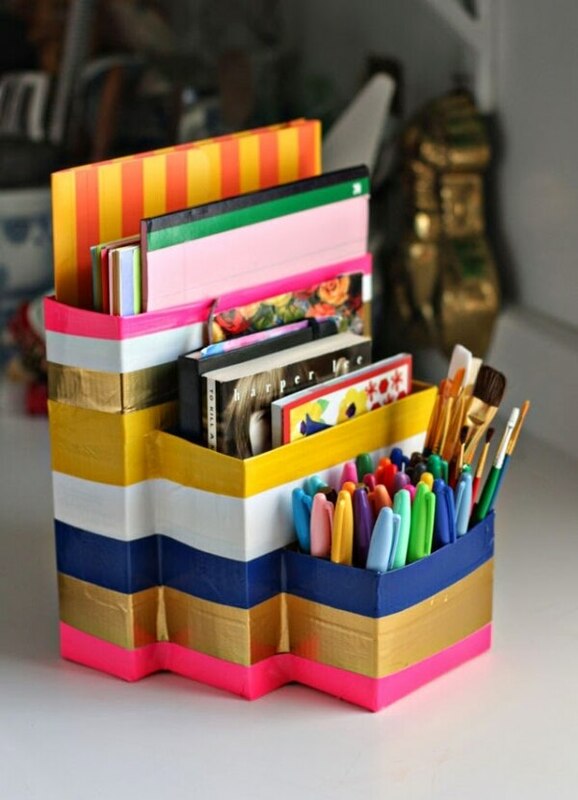 With the desk and display spaces covered, don’t forget to include some savvy storage for all the supplies kids often need to complete their homework and projects. 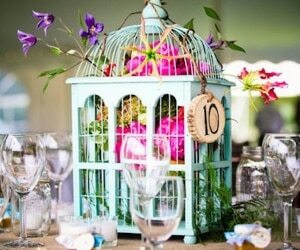 A lazy Susan combined with mason jars or glasses can become the perfect tabletop corralling station. 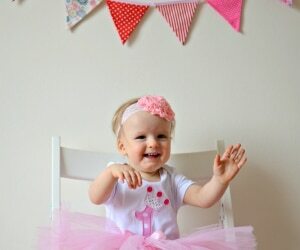 Add in some color and patterns by using decorative tape wherever you can! If you need a caddy that’s a bit more portable, corral supplies into a holder designed for kitchen utensils. Add in jars at the base of the caddy to keep everything organized and tidy. 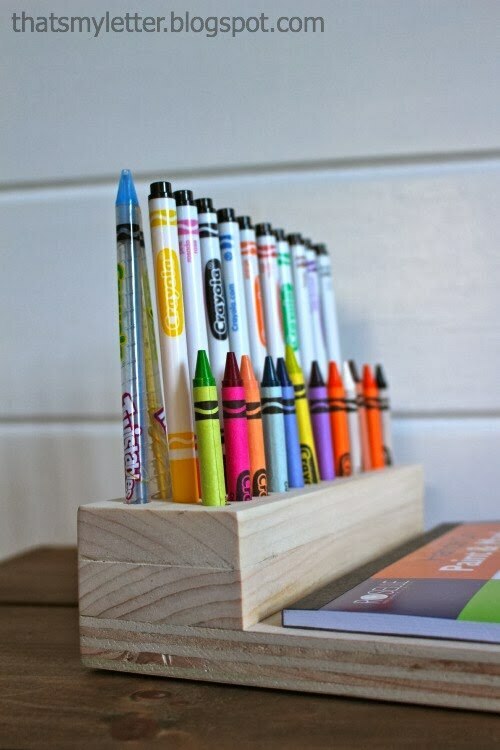 Create a laptop desk out of simple cuts of wood, complete with a crayon and pencil holder. This kid-sized, all-in-one caddy is ideal for homework on the go! 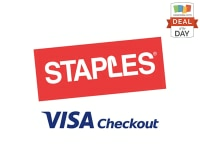 If you need a quick and easy way to corral school supplies at home, look no further than items you already have around the house. 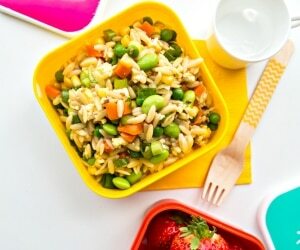 Cardboard from cereal and snack boxes is made decorative and functional thanks to stripes of brightly-colored tapes. 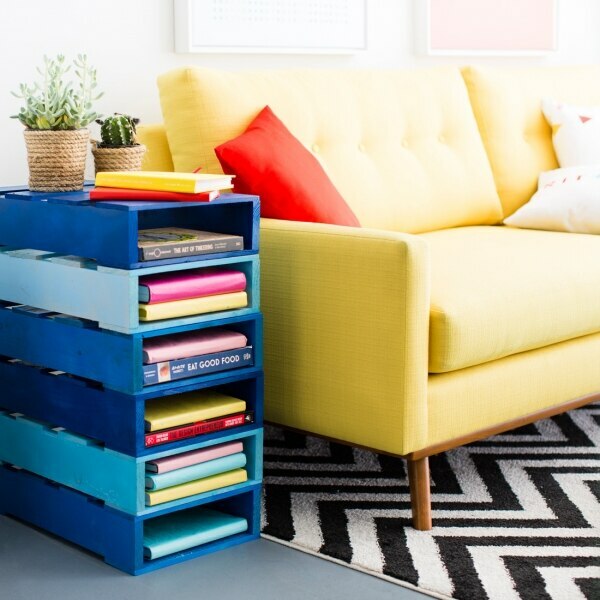 A bookshelf crafted out of mini crates is a perfect storage solution for organizing and separating out schoolbooks. 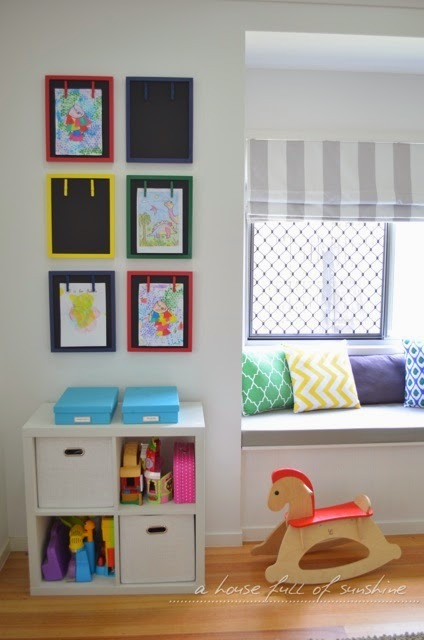 Whether it’s by subject or child, these cubbies will keep everything sorted in style! 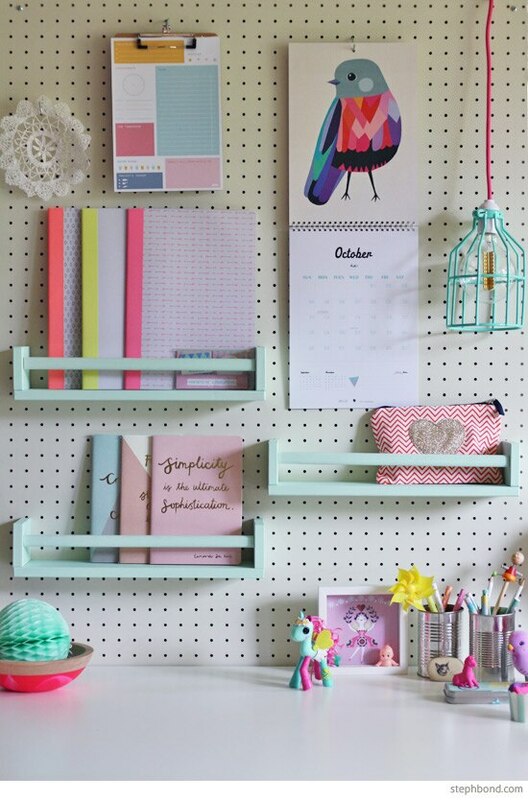 If you can only squeeze in a small work surface for homework, combine storage and display space by adding in super functional pegboard. Clips, racks, and hooks all come together to make for a display that’s both inspiring and useful.